Drug addiction. It’s something that affects untold numbers of families in the UK and throughout the world. The bad news is that it can destroy relationships, crush finances, and even lead to unnecessary loss of life. The good news is that help does exist for those who want it. Drug addiction help is available in many forms – from counselling to detox to residential programs. The important thing to remember is that the addict must be willing to seek help before that help can do anything for him or her. At Middlegate, we stand ready to provide the necessary help. Whether you are an addict or a family member, we know finding drug addiction help is not necessarily easy. That’s why we’re here. Middlegate services are designed to connect you or your loved one to the programs and facilities right for your circumstances. So what types of help are available? Rehabilitation – A rehabilitation program focuses on finding the root causes of individual addiction and dealing with those causes. The rehabilitation philosophy is centred on the belief that total victory cannot be won unless root causes are addressed. Rehabilitation programs can be residential or outpatient. Detox – A detox program is one that separates the drug user from his or her drugs in order to completely detoxify the individual’s system. Detox can occur completely cold turkey or with the help of maintenance drugs that gently wean the addict from his or her addiction. Group Therapy – Group therapy is a wonderful tool that adds the support and encouragement of other addicts to the equation. When drug addicts take part in group therapy, they have the peace of mind knowing they are not alone in their struggles. They also have the opportunity to encourage one another to establish drug-free lives. 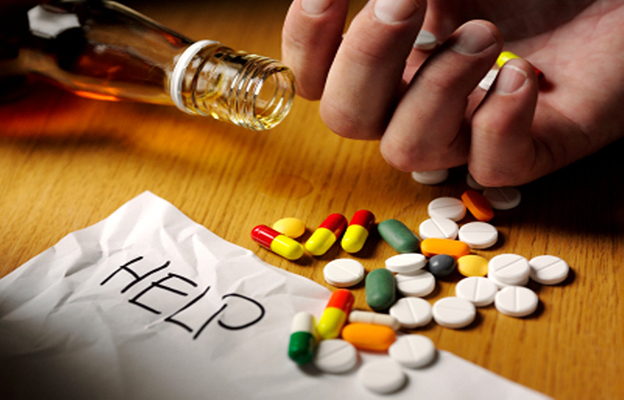 Counselling – One-on-one counselling is an important component to any drug addiction program. Individual counselling helps the addict identify the issues unique to him or her so that those issues can be faced head on. One-on-one counselling also helps with the accountability question. Aftercare – Regardless of the treatment program chosen, aftercare is an essential part of the equation. Aftercare includes things like support groups and continued counselling. It is a way to add accountability so that the addict does not relapse in the months and years following treatment. The most important thing we can tell the drug addict or their family is that it is important to get help now. As soon as a drug addiction is recognised, it is time to spring into action before any more damage is done. It is a statistical fact that the longer an addict waits before seeking help, the less likely they are to gain complete control over their life once again. Furthermore, the financial, emotional, and mental damage done to loved ones and friends can be just as devastating. For the sake of everyone involved, do not put off seeking help another day. Middlegate services are designed to get you the help you need. We have working relationships with clinics, residential programs, and other resources all across the country. The help is there, you need to seek it. Get in touch with us today and start taking control of addictive behaviour.